…flock together when they live at the Center for Birds of Prey in Charleston, South Carolina. Writing for Garden & Gun magazine, I got to visit this unique animal sanctuary. Believe me, it is not a zoo. This is the real deal. Volunteers roam among visitors in leather gloves, holding speckled owls and sleek bald eagles as if in a medieval marketplace. Flight demonstrations show off the large wingspans of the creatures, but more so the impressive nerves of the education director, Stephen Schabel, who holds raw beef in his ungloved hand while a saker falcon dive-bombs for it. “I’ve never lost a finger!” he says. 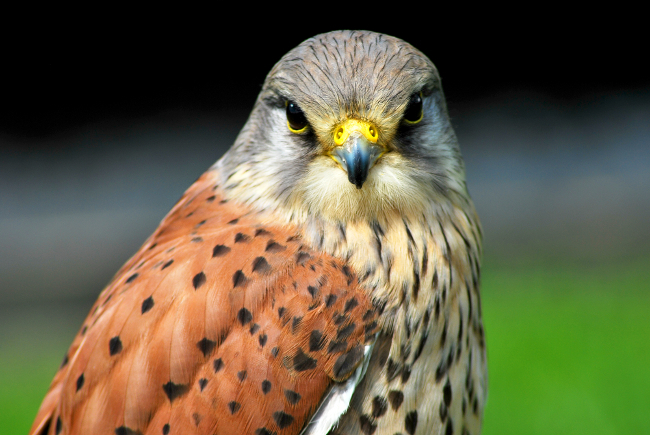 Check out my article and please visit the Center for Birds of Prey if you are in the area. You will be pleasantly surprised by the incredible spectacle and may even find a feather for your cap.